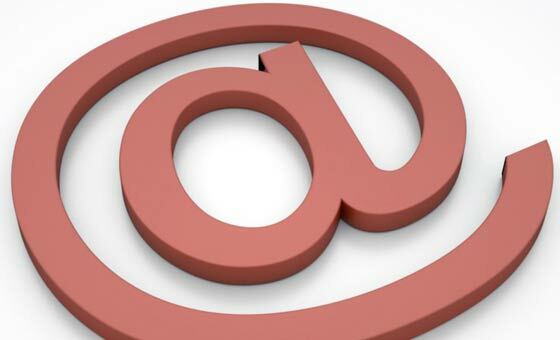 Having a dedicated business email comes with an array of benefits. You can communicate more effectively and get generous disk space, schedule team tasks and appointments, meet with your team members and collaborate with everyone seamlessly. It also presents a more brand-centric, credible and professional image of your business. cPanel based hosting offers one of the simplest, easiest and quickest ways to set up as many email addresses that you want in mere minutes. Use them to your advantage in sharing data and information whenever and from wherever you are and stay connected with your colleagues and customers. Here are the five simple steps to set up a new email address in cPanel for your website and get one step closer to the many advantages it offers! 3. And done! You will arrive at the user dashboard with a handful of icons and menus that you can use for a variety of actions from setting up email accounts to filter your website against spam etc. Click on the email accounts icon and you will be prompted for your new email address. In the ‘email’ textbox, enter the username for which you are creating the email. This can be in your name or for any of your team members in the company, and also for specific departments or functions such as ‘sales@yourdomain.com’ or ‘contact@yourdomain.com. If you have multiple domains, you can also select the one for which you are creating the email with the help of the drop down menu. The next step is to select a password. Whatever password you enter, cPanel’s inbuilt password checker feature will tell you its strength on the meter. It is recommended to have a strong password for your email as getting attacked by a hacker and losing all the important mails and correspondence stored in your account can cause a lot of hassle and worry. You can use cPanel’s Password generator tool as well to create a strong password automatically for your new email. The last step is allocating the amount of storage space in the hosting that you are allocating for that particular email account. The default limit is set at 250 Mb, but you can add or reduce this limit as per your personal requirements as well. Once all the fields have been completed, click on ‘create account’ and your new email will become active! You can view all the registered email accounts created on the hosting at the bottom of the page. Managing your accounts is easy – you can change the preferences, password or even delete the account whenever you want with the one touch features that cPanel offers.